Looking back at SAP Mentor Magic Moments from 2010, written by Mark Finnern, I thought, why not take a look back at last week? It started with the blog to for call for nominations – the deadline for this round is July 27th. 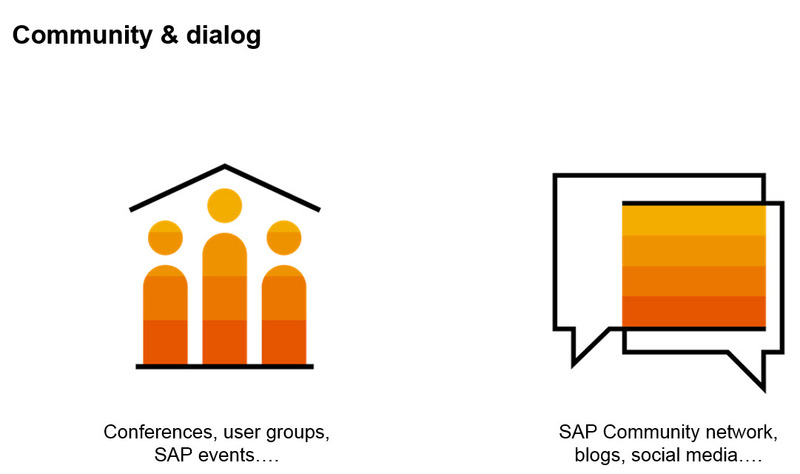 I also wrote about the BW Connection with SAP Analytics Cloud and SAP Lumira from an ASUG webcast. SAP Mentor Alisdair Templeton shares his knowledge about Getting started with the SAP Enterprise Application Modeler. Can the business generate their own mobile applications using a “Scratch-like” interface? Alisdair is also presenting at an ASUG session at SAP TechEd Las Vegas. SAP Mentor Tamas Szirtes recapped VNSG session in Mobile app development: comparison of native, metadata-driven (SEAM), hybrid and web-based approaches. I always like to read recaps from user group sessions and Tamas doesn’t disappoint here. The chart showing native, native-SEAM, hybrid and web is new to me. On July 5th SAP Mentor Joyce Butler moderated an ASUG webcast with Timo Elliott titled The Big Trends in Business Intelligence and Analytics Webcast. You can watch the replay here and Timo’s slides are on his site here. The Q&A was quite interesting and is posted here. 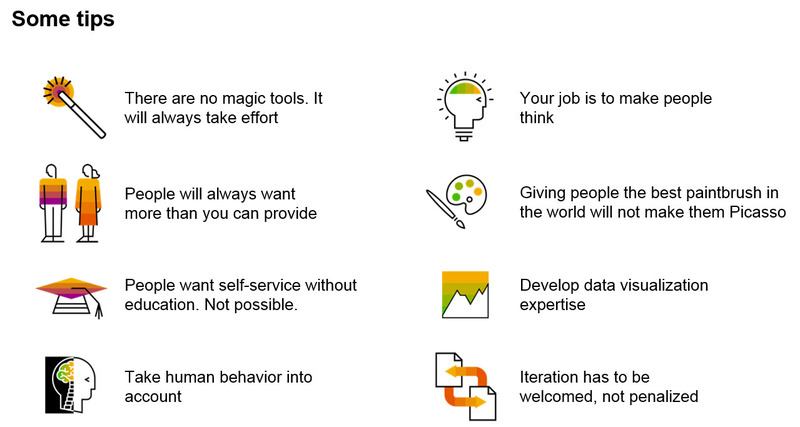 There are so many good points on this slide, in addition to the entire presentation. ASUG opened the webcast to everyone, so if you missed it you can register here to listen to the replay. I also wrote about SAP Mentor Ingo Hilgefort’s webcast on Visual BI Extensions with SAP Lumira 2.0 last Wednesday. If you are interested in SAP Lumira 2.0, I encourage you to watch the webcast. I hope attendees share their experience about the event. 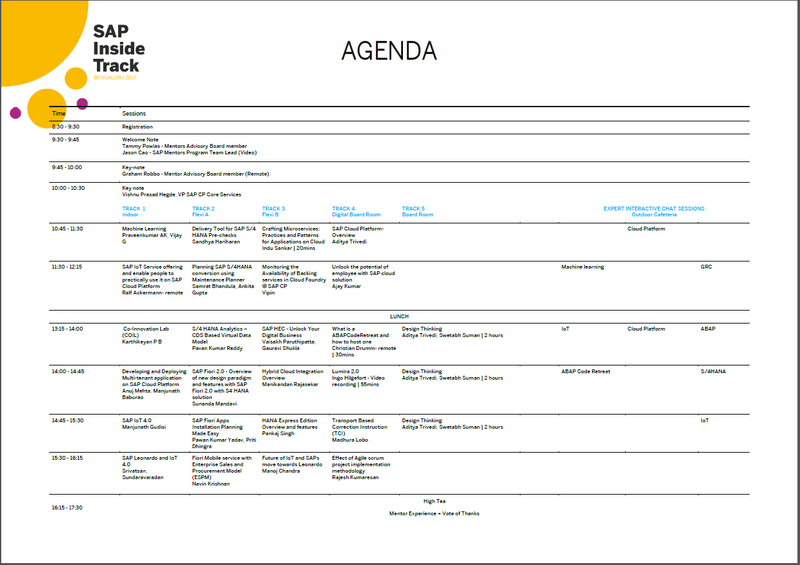 Also on Saturday, later in the day, was SAP Inside Track Sao Paolo, functional. The event was sold out, and attendees were active on twitter. SAP Mentor Raquel Cunha and Marssel Vilaça organized it. I hope attendees will also share their experience about the event. These are the moments that I remember. I am sure I missed some. What moments will happen this week? The above is an old “credits” video I received when I first started many moons ago. Did I miss any other magic moments from last week? Just would like to add that the organization of sitSP also had the participation of José Nunes, Bruno Lucattelli, Marcelo Ramos e Marlo Simon. It’s a great team.